Hotel Tresanton is made up of a collection of houses in St Mawes, Cornwall, and has an impressive collection of awards and accolades to its name. Winner of the 2013 Boutique Hotel Awards and making the Condé Nast Travellers 2012 Gold List, the Tresanton has a stunning reputation and is renowned as one of the very best hotels in the UK. All of the Tresanton’s rooms have their own terrace and accompanying sea views to make each guest feel extra special. A lot of thought has gone into the Tresanton’s décor which features individual styling including antiques and Cornish art in each bedroom. For those seeking a really remarkable break, the Tresanton has one Master Suite, which encompasses its own wood burning stove and views of St Anthony’s Lighthouse. The Tresanton may be lavish and luxurious, but it still allows pets to attend with owners in some of their specially allocated rooms. To top it all off (and for those not wanting to venture on the ferry! ), the Tresanton has a yacht available to take you on a sailing trip around Falmouth Bay. 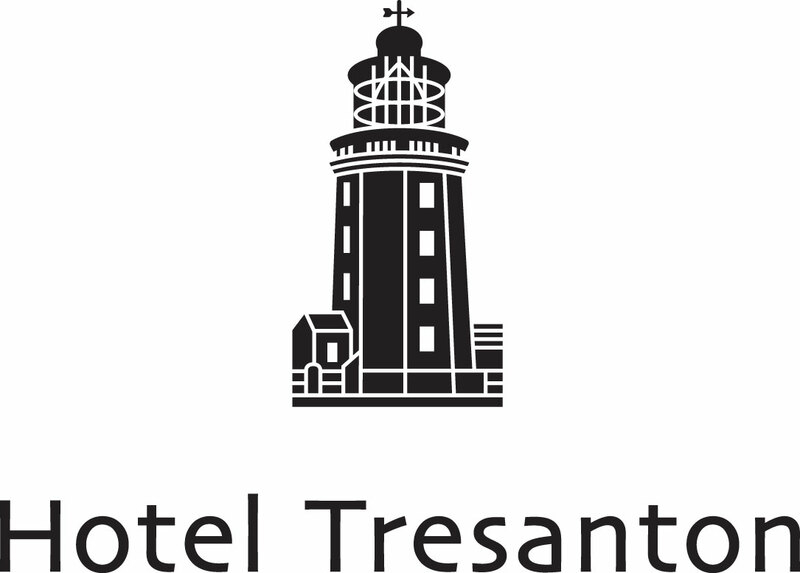 The Tresanton prides itself on its cutting edge and sophistication in the hospitality sector. As the world of technology progressed, the Tresanton understood that it would need to embark on some system updates in order to keep its fantastic business ethos and maximise the hotel’s revenue. A Direct Booking System was a necessity to reduce the amount of commission that was being paid to Online Travel Agencies (OTA’s) and returning guests could book a room straight from the Tresanton’s website. Channel Management software was also an area the hotel was interested in as it allowed the Hotel Perfect PMS to feed up-to-date rates and availability to the various channels of OTA’s. Dynamic Pricing fluctuates rates dependent on accommodation levels – a feature that’s highly desirable for many hospitality businesses. The Tresanton attracts a vast range of clients into its restaurant such as those who want to sail to St Mawes and moor their boats before getting something to eat. As well as luring those who come for the magnificent sea views from the restaurant terrace; suffice to say there’s never a shortage of keen diners. That’s why an integrated PMS and EPoS software system were important to the Tresanton. Guests are now able to charge meals to their rooms while room service bills are efficient and reliable. The Hotel Perfect team were able to fuse the hotel’s PMS and EPoS systems for the Tresanton in order to create a seamless guest experience. Whether guests want to dine in the restaurant or order room service every night, it’s now possible for the hotel’s all-in-one software solution to manage all the records easily and accurately with an easy to use staff interface. The Tresanton hotel also wanted to include an events module in order to organise weddings and special events in a sophisticated way. The module can organise documents as well as store all the details of the event, from catering specifications to seating plans. And of course to reduce the OTA commission, the Tresanton chose to include an integrated and responsive Direct Booking Manager to show guests all their options when they come to the website to book. As is the same with many of Hotel Perfect’s clients, the Tresanton wanted the Direct Booking Engine to blend into the brand’s simple aesthetic tastes and compliment the hotel’s overall design – a demand which the Hotel Perfect team always achieve, no matter the client. "The Hotel Perfect version 5 PMS is extremely user-friendly and so it makes training new staff much easier than if we were to use another more complex hospitality software. The Direct Booking feature has been a great addition to Tresanton’s website; we’d postponed integrating an Direct Booking manager for many years, but now we have it, we’ve realised really how beneficial it is."